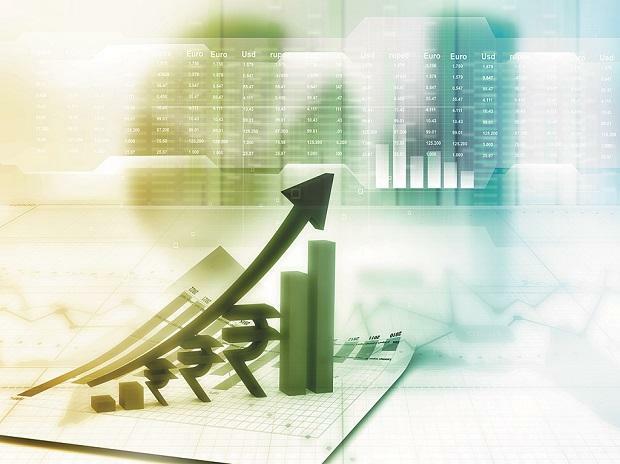 Six of the top-10 most valued Indian companies together added Rs 1,08,274.79 crore in market valuation last week, with Reliance Industries Limited (RIL) becoming the star performer. Besides RIL, other gainers were Tata Consultancy Services (TCS), HDFC Bank, HDFC, Infosys and Kotak Mahindra Bank, while Hindustan Unilever Ltd (HUL), ITC, SBI and ICICI Bank suffered losses in their market valuation for the trading week ended Friday. RIL's market valuation surged Rs 53,918.87 crore to Rs 7,49,829.58 crore, emerging as the biggest gainer among the top-10 firms. The market capitalisation (m-cap) of TCS zoomed Rs 21,932.69 crore to Rs 7,13,103.19 crore. Infosys added Rs 20,663.7 crore to Rs 3,19,348.16 crore in its m-cap. The market valuation of HDFC Bank jumped Rs 5,180.65 crore to Rs 5,79,580.13 crore, while HDFC gained Rs 3,507.73 crore to Rs 3,45,278.43 crore. Kotak Mahindra Bank's m-cap rose by Rs 3071.15 crore to Rs 2,36,029.97 crore. In contrast, SBI's valuation slumped Rs 6,559.58 crore to Rs 2,63,453.82 crore. The m-cap of HUL tanked Rs 5,335.86 crore to Rs 3,77,449.84 crore and that of ITC tumbled Rs 5,266.17 crore to Rs 3,56,507.73 crore. ICICI Bank's valuation went down by Rs 4,274.17 crore to Rs 2,39,547.97 crore. In terms of ranking of top-10 firms, RIL was at the pole position followed by TCS, HDFC Bank, HUL, ITC, HDFC, Infosys, SBI, ICICI Bank and Kotak Mahindra Bank. Over the last week, the BSE key index gained 1 per cent to end at 36,386.61 on Friday.